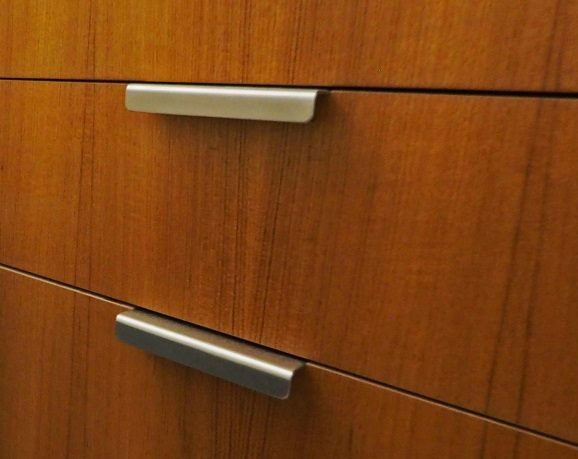 Design Equity Part 6: Overlooked Details- Clients obsess about materials and the way those will look in a space or on the exterior of a project, but many forget about the small, everyday elements (such as door handles and cabinet pulls) and how those can have an equally important role in the overall feel of a residence. 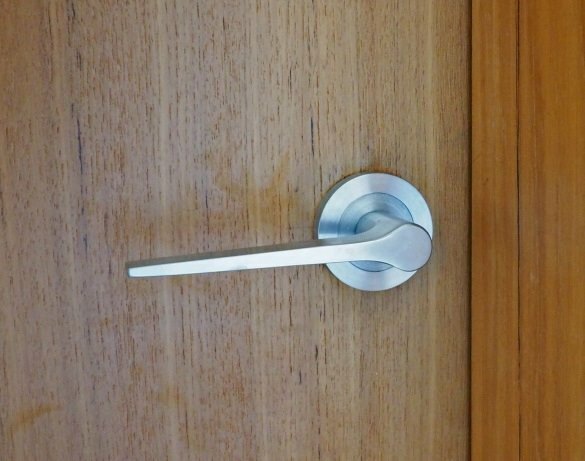 We track down door handles from Australia because of the way the handle feels and looks. Cabinet pulls don’t have to be large and in your face. Many times a simpler, cleaner looking pull will fit the space much better. When choosing between similar properties, buyers and renters will cite an intangible “something” in their selection without realizing that something was the subtle, but superior details that brought a space together.